The revolutionary Citymaster 1600 is the world's first machine in it's class that was engineered from the ground up and built specifically as a multi-function unit. 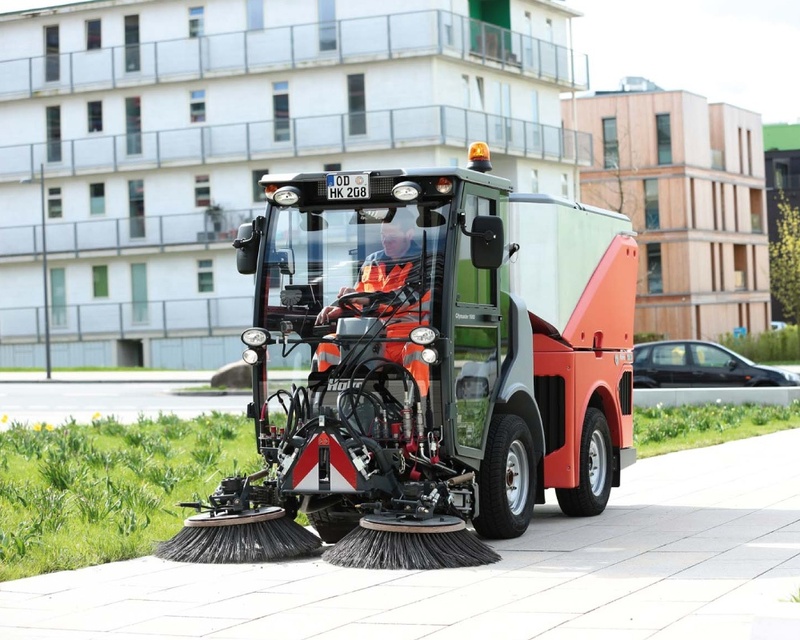 The 1600 combines features only previously available in larger sweepers while it's total weight of 3.5t still allows for easy footpath sweeping. 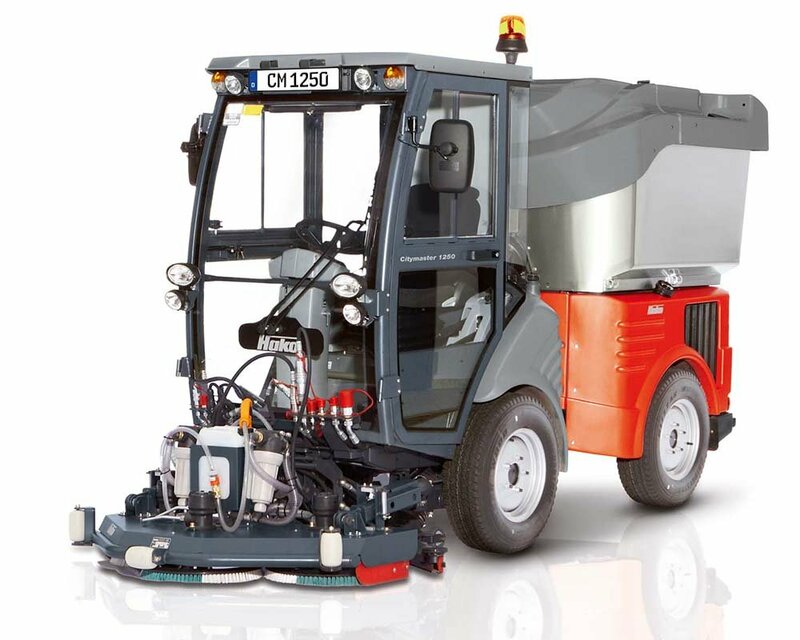 Boasting one-button operation, full suspension, unmatched manoeuvrability and a no-tool quick change system, this compact sweeper offers unprecedented versatility and operator comfort. Operators work long hours and their productivity largely depends on whether they are comfortable. The only sweeper in its class to have an AGR rating certifying ergonomics designed to prevent back problems, the 1600 has full shock and spring suspension and air suspensed Grammer seating systems. 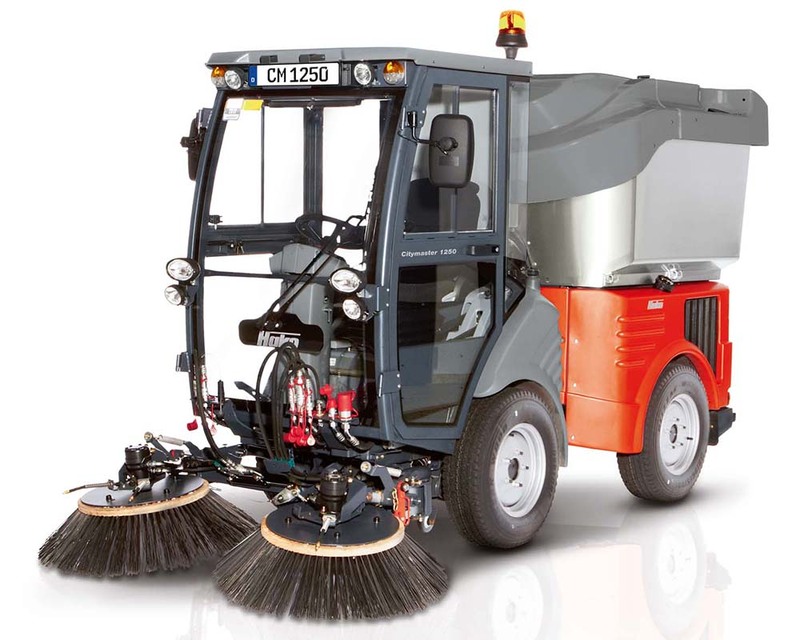 The Citymaster 1600 is undisputedly, the most comfortable sweeper cockpit in the world. 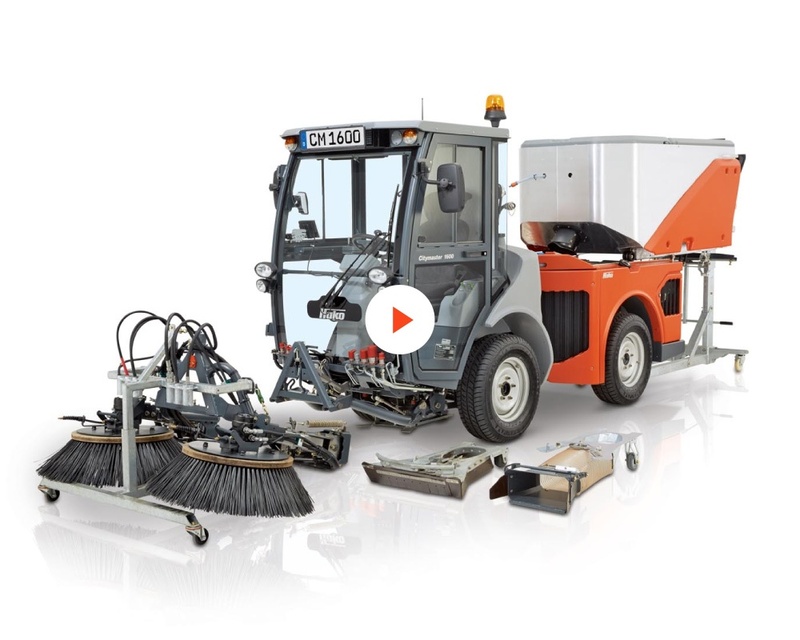 With an intelligent interface that recognises whether a sweeper, scrub deck, mower or any other attachment is mounted, all that is left for operator to do is press one button and the Citymaster 1600 will do the rest. This reduces operator training time, enables cross-functionality within teams, increases productivity and maximises your ROI. 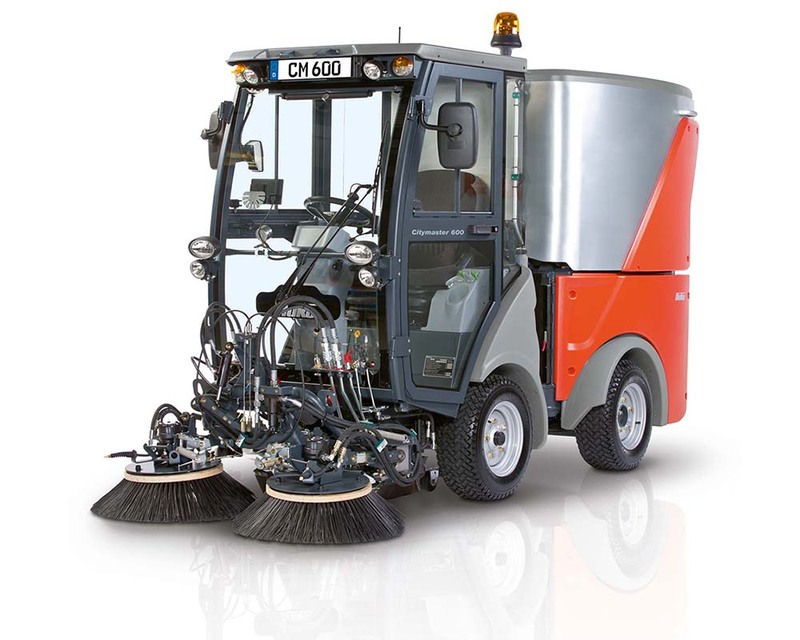 With The Citymaster has sweeping brushes that have the best impact protection ever deployed on a sweeper. In the event of an accidental lateral contact, the brushes can extend fully outward with little or no damage at all. 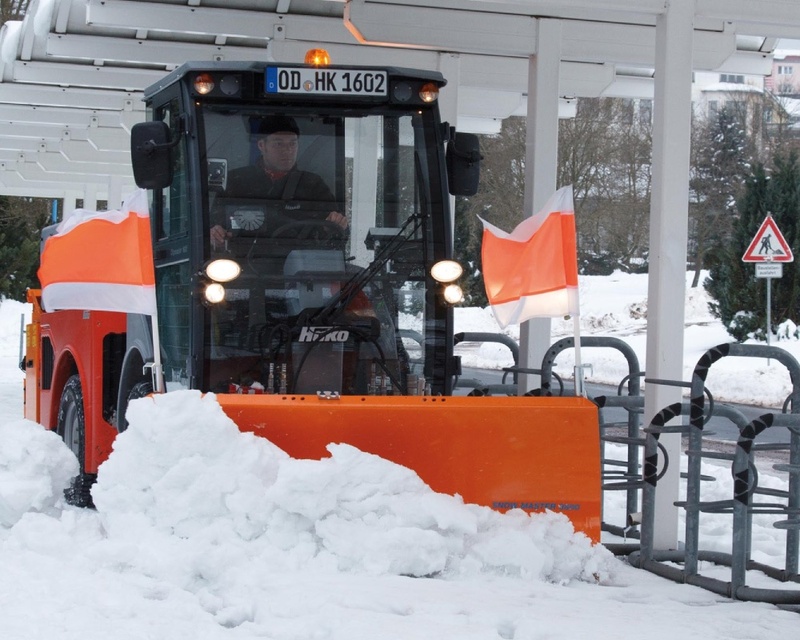 The operator simply returns the brushes to their working position and continues sweeping. 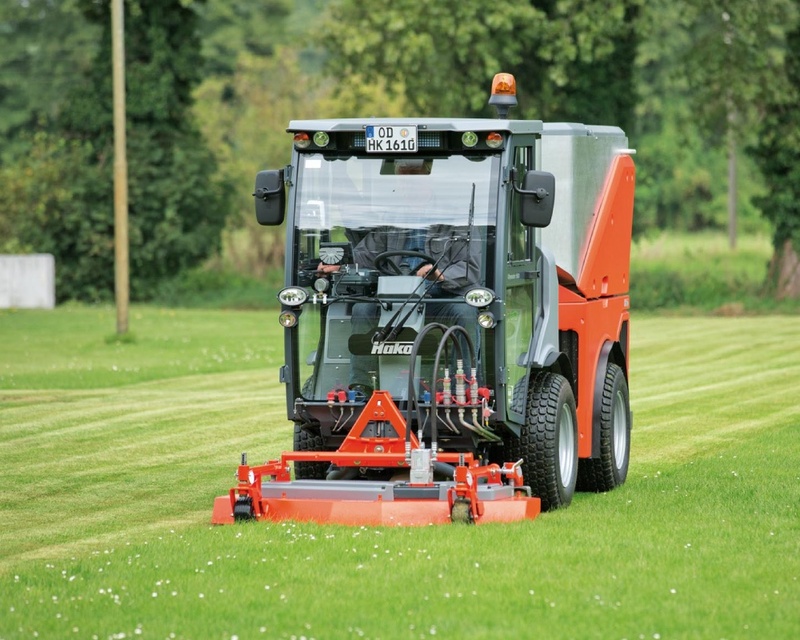 With no-tool removable brush decks, suction heads and even hopper, the 1600 provides unparralleled access to the engine bay and service areas. 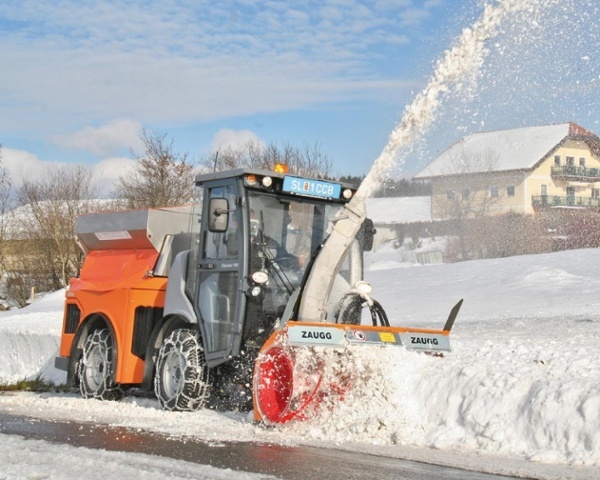 This dramatically reduces servicing hours and assists technical crews, to quickly carry out maintenance tasks. 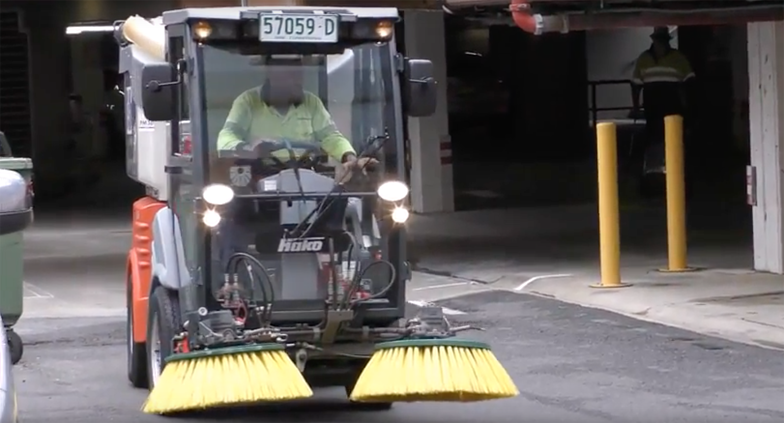 Jason from Liverpool City Council used two of our most popular city cleaning machines, the Hako Citymaster 1250 Footpath Sweeper and the model Citymaster 1600 Sweeper Scrubber in and around the Liverpool City area.